Spurs host Everton looking to maintain momentum after a run of seven victories out of nine. They sit three points adrift of fourth-placed Liverpool in the table. Everton were disappointing for the first quarter of the Premier League season. After going out and spending big money on the likes of Wayne Rooney, Gylfi Sigurdsson, Jordan Pickford, Sandro Ramirez, and Michael Keane, Everton failed to gel, were poor in attack, and dreadful in defense. However with the arrival of Sam Allardyce, the Blues had a resurgence and went on an undefeated streak of eight, including a 4-0 win of West Ham and draws to Liverpool and Chelsea. 2018 hasn’t been so kind losing 3 games In a row. They must get back to winning ways and the arrival of a new striker in Turkish forward Cenk Tuson, the Blues will be hoping for more attacking flare and a change of fortune. the striker scored against Tottenham for his previous club, Besiktas, in the Europa League in 2014. Twenty year old Dominic Calvert-Lewin has been good for Everton up top and while the striker hasn’t lit the world on fire, he’s been a consistent. Calvert-Lewin has often been joined by Wayne Rooney who is Everton’s leading goalscorer on the year with eleven notches thus far. There were many raised eye brows at his transfer this summer, but he’s been steady in his performances. With the recent return of Yannick Bolasie, Aaron Lennon, Adeloma Lookman And Nikola Vlasic can all provide pace going forward. Lastly, Gylfi Siggurdson has shown glimpses to back up his price tag from the summer and fundamental adds to the Blues playmaking ability. Tottenham are unbeaten in their last 10 Premier League games against Everton (W5 D5), their longest such run against them since a run of 13 between 1997 and 2003. Everton haven’t won away in the league at Spurs since November 2008 (1-0), drawing three and losing five since then. Wembley hasn’t proved a happy place for the Blues of late, their three visits to Wembley Stadium have ended in 1-2 defeats – against Chelsea in the 2009 FA Cup final, Liverpool in the 2012 FA Cup semi-final and Manchester United in the 2016 FA Cup semi-final. 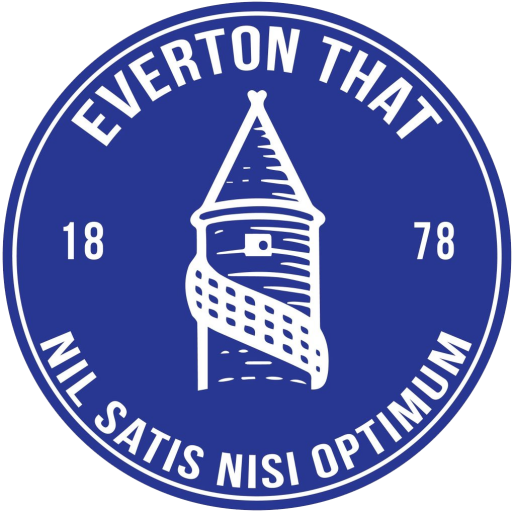 Everton away form in general has been poor, having won only one of their last 43 Premier League away games against one of the so called “big six” (1-0 at Man Utd in December 2013) – drawing 15 and losing 27. Tottenham will be without midfielder Harry Winks m, the midfielder had an injection on his ankle earlier this week so looks like he will not be available this weekend. New Everton signing Cenk Tosun is set for his debut at Wembley. The Turkey international signed a week ago from Besiktas and Allardyce confirmed he would be in the squad, will he start for the Blues or come on from the bench? Defender Michael Keane looks to miss out due to a gash to his foot which has reopened an old wound and is taking longer than expected to heal, Seamus Coleman was pictured earlier this week back in full training but is still some way from being available for selection, while midfielder Idrissa Gueye who has missed the last few games looks set for a return.